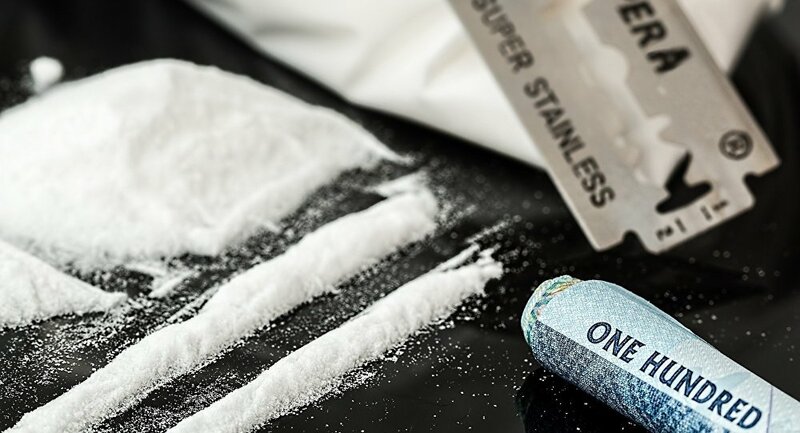 MOSCOW (Sputnik) - The Tverskoy Court of Moscow has ordered the detention of three people on charges of attempting to smuggle cocaine from Argentina to Russia, the court's press service told Sputnik Monday. "At the request of the investigation, the court decided to arrest Vladimir Kalmykov, Ishtimir Khudzhamov, and Ali Abyanov," the court said, adding that they have been detained until April 15. The investigation is looking for other members of the criminal group, the court added. "The crime was committed by an organized group, not all its participants, according to the investigation, have been identified," the court said, adding that the decision to arrest three suspects has been made on December 13. On Thursday, Argentine Security Minister Patricia Bullrich said that the security forces of Russia and Argentina had thwarted the shipment of 389 kilograms (857 pounds) of cocaine to Moscow. Several people were detained, including an Argentinean police officer and a Russian national. Media reports suggested that the drugs were set to be illegally transported via diplomatic mail. Russian diplomats alerted Argentinean police about the find.